 As part of the IPPFoRB, I had the opportunity to visit Myanmar and engage in conversations with fellow members of parliament and civil society leaders regarding the status of freedom of religion or belief in the country. Although we were made out of different political ideologies, various faiths and culture, we were united in our stand for freedom of religion and belief. While there are so many sides to every story it does not make the challenges and pain any less real for each of those sides.